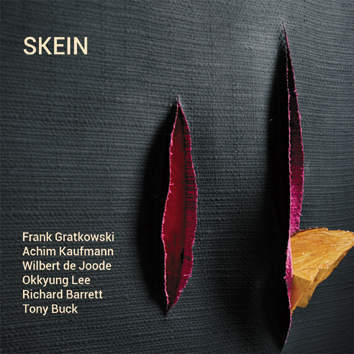 Beautifully recorded by SWR2 Redaktion Neue Musik, SKEIN is an extension of the long-lasting trio Kaufmann (piano), Gratkowski (reeds), DeJoode (bass). With the addition of Okkyung Lee (cello), Richard Barrett (electronics) and Tony Buck (drums) Frank Gratkowski created the most powerful sextet. This carefully chosed constellation of six improvising musicians present a delightful example of what is called instant composing. Frank Gratkowski: "Absolutely one of my best ever recordings of improvised music."